We already love the original of ‘No Rehab’, but the remix now amps up our day. Whilst we await for Jordan Morris to release his forthcoming debut single ‘Taking Your Side’, he unveils the remix to ‘No Rehab’ featuring UK based rapper - Scrufizzer. 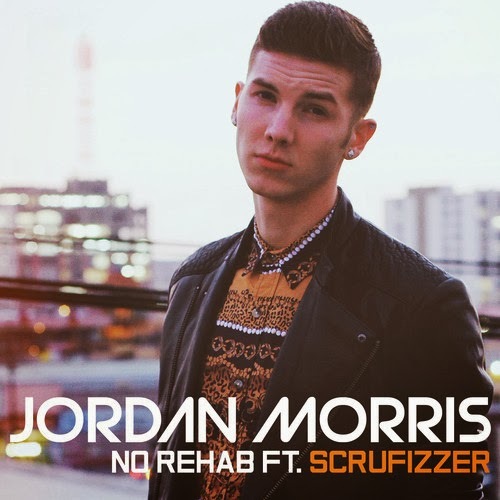 Scrufizzer's bars compliments Morris' soulful vocals on ‘No Rehab’, and is now available for free download. Jordan Morris released the video to ‘No Rehab’ back in 2013, and has been getting amazing reviews for his work since then. ‘Taking Your Side’ features UK rapper - Dappy, and is due for release this January. Listen to the ‘No Rehab’ remix below.